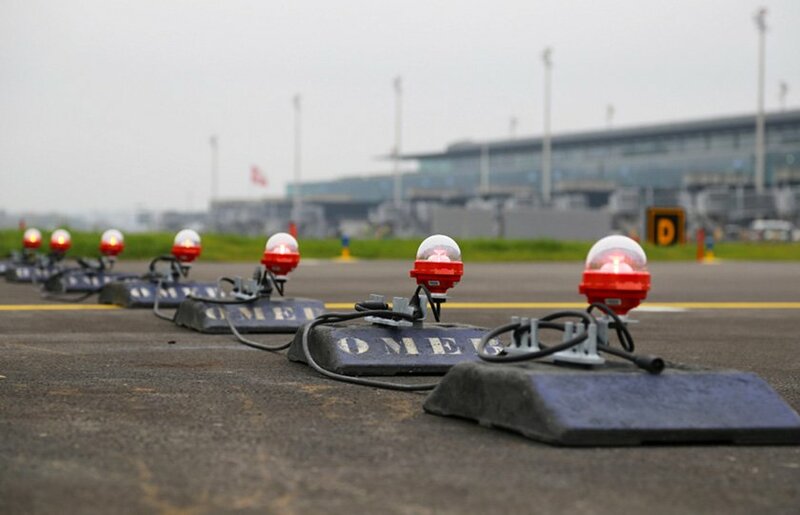 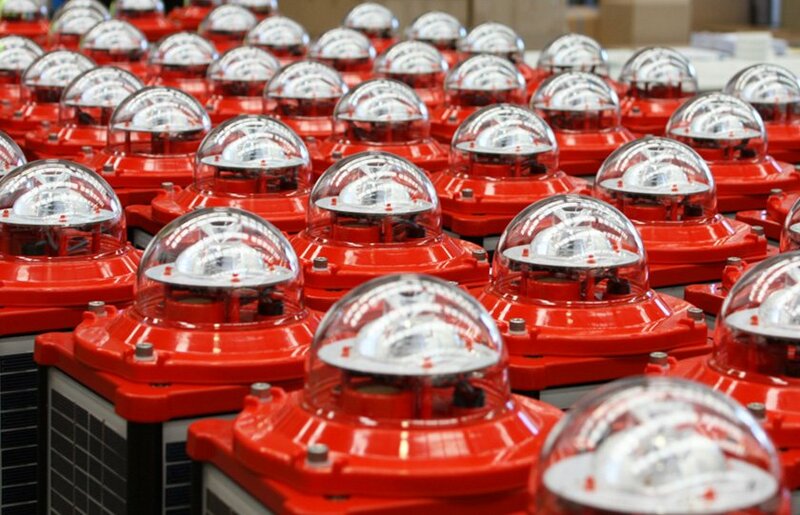 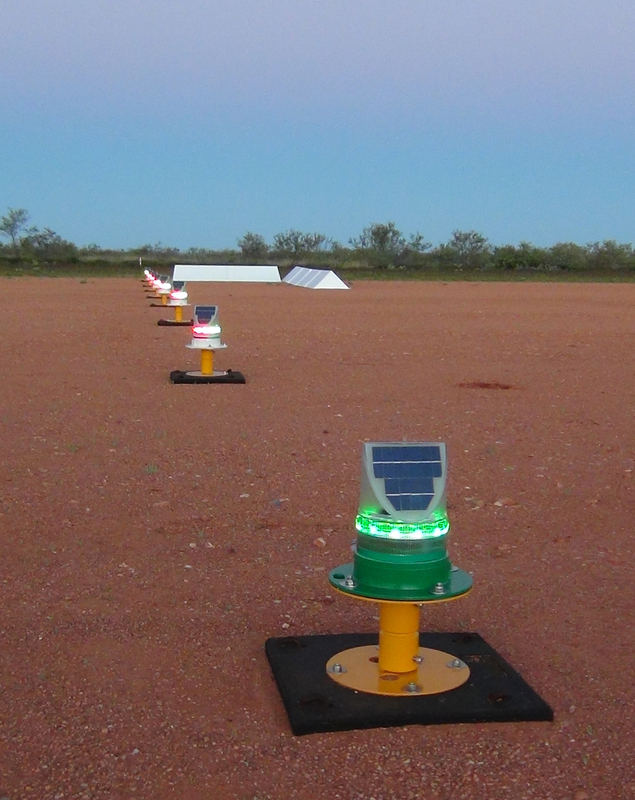 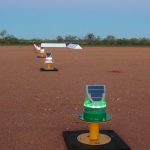 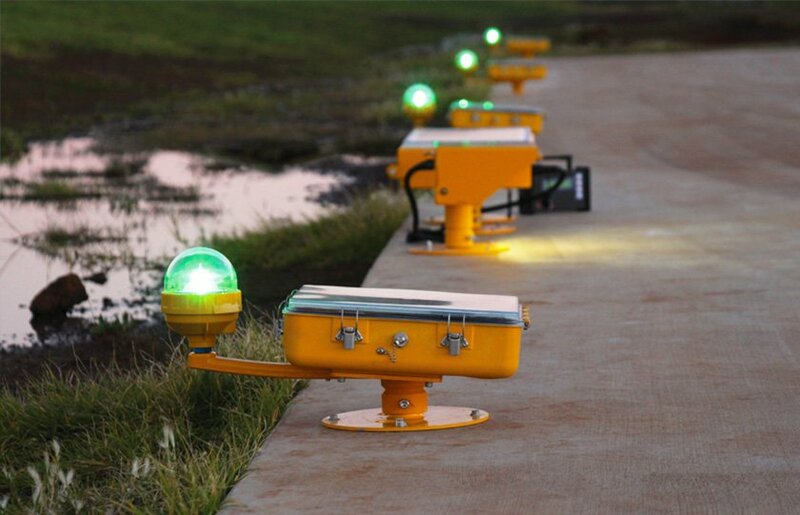 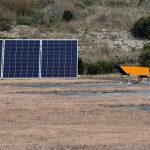 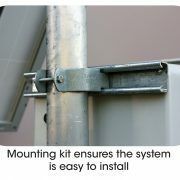 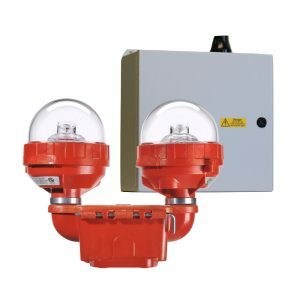 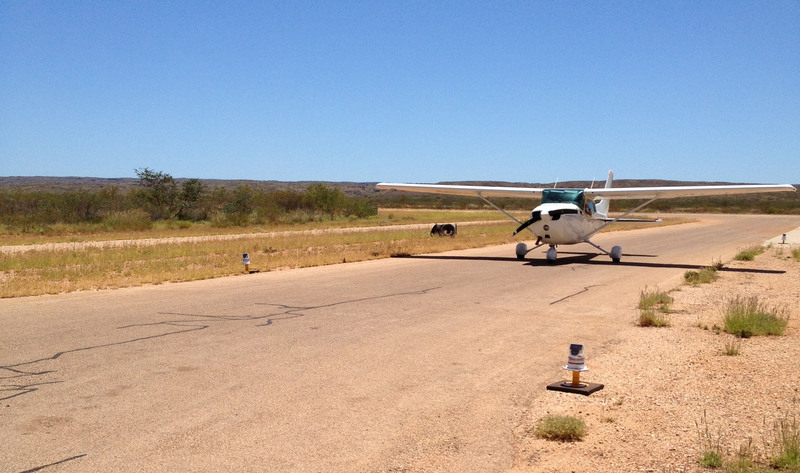 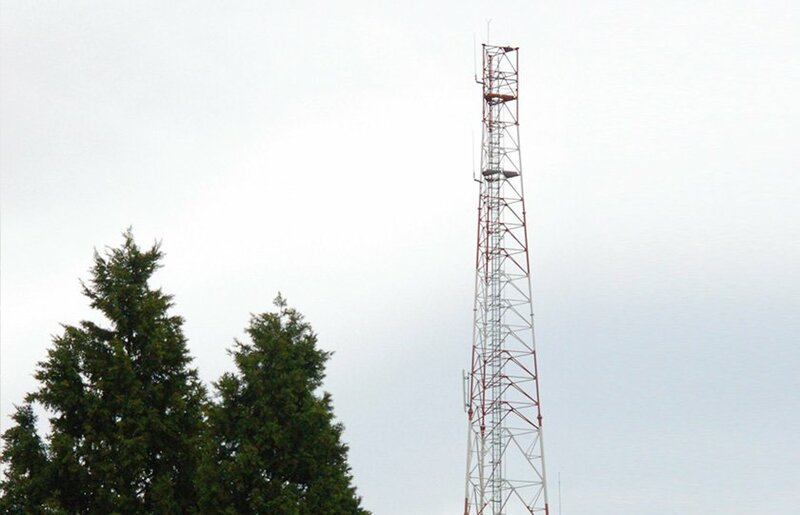 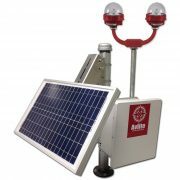 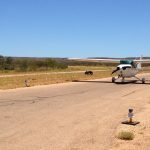 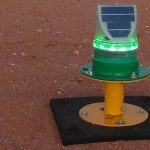 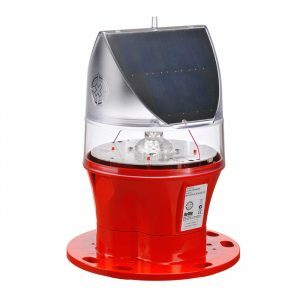 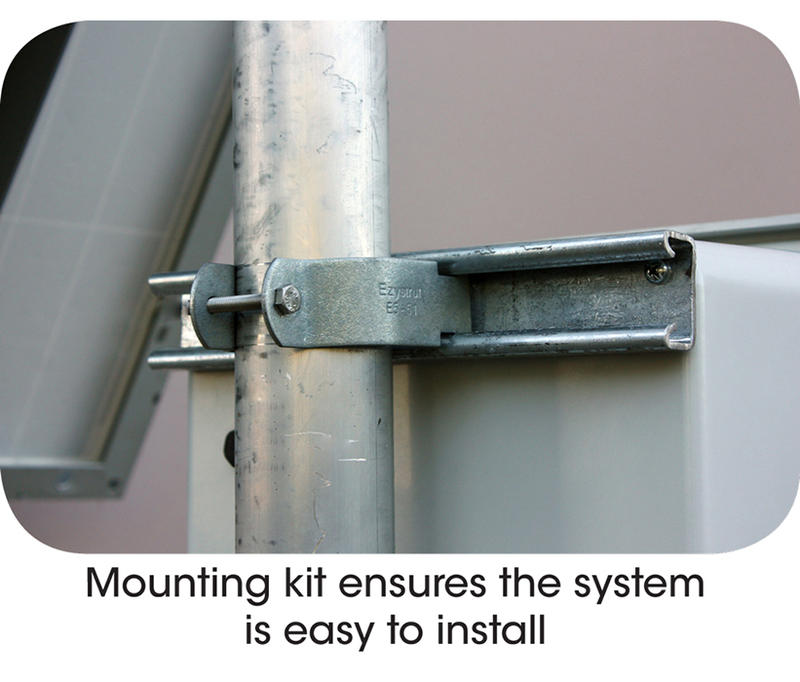 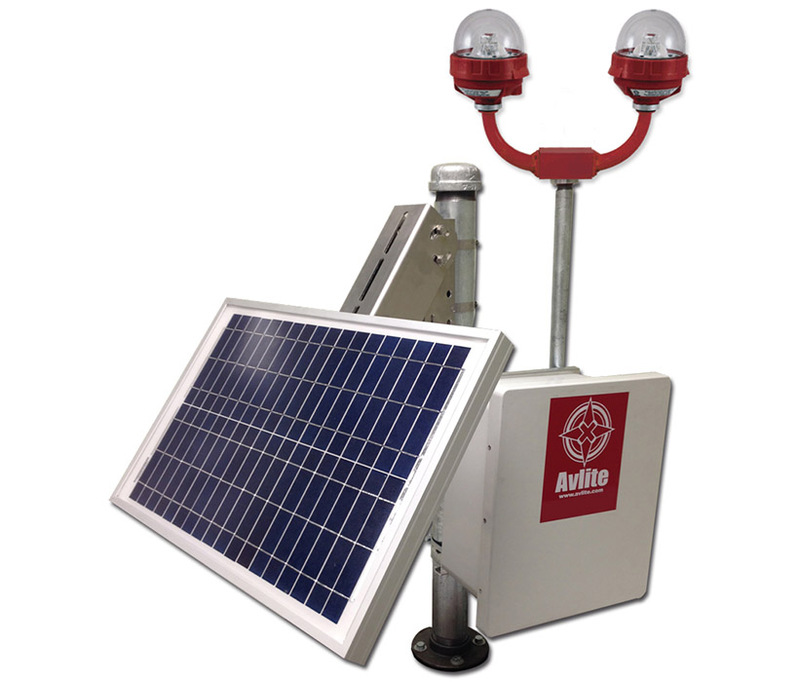 The ICAO Type A & B single or dual obstruction light fixture can be powered by Avlite's solar-power system suitable for mounting onto perimeter fencing or other obstacles that could pose a threat to aircraft at airports and heliports. 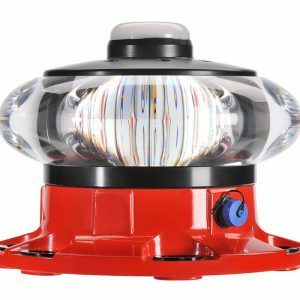 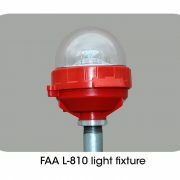 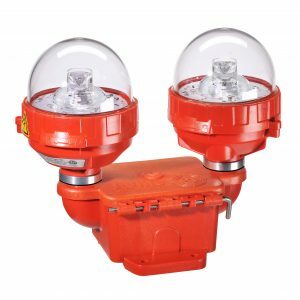 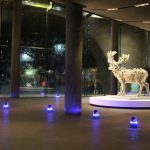 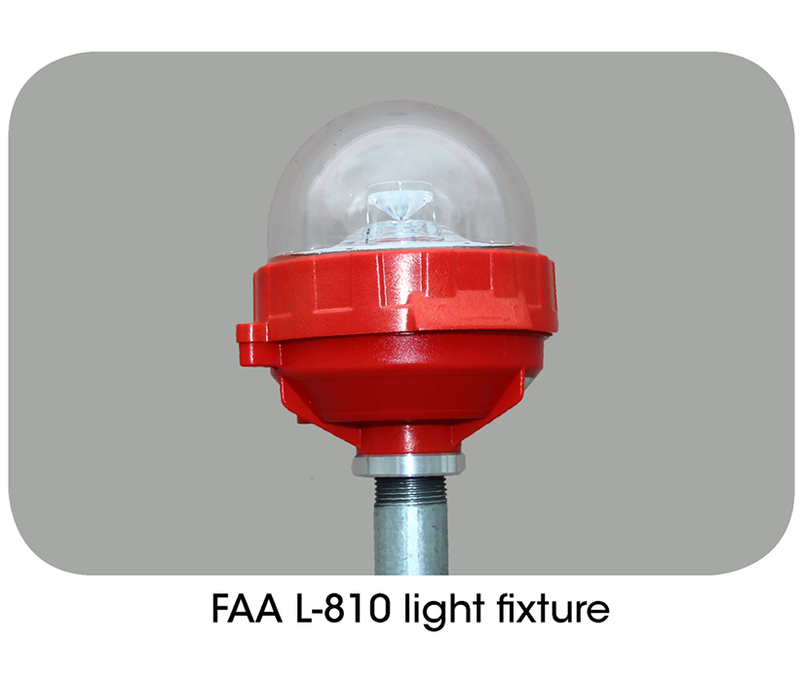 This Avlite light fixture is a steady burning, low intensity obstruction light certified to ICAO Type A and B requirements. 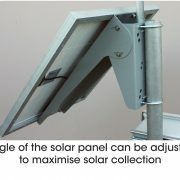 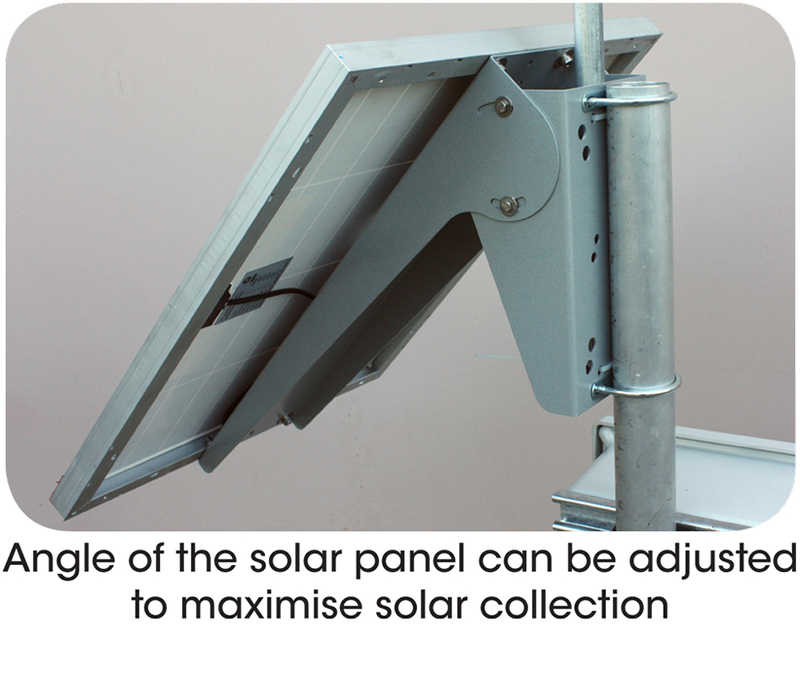 Contact an Avlite Systems representative for Solar Power System sizing for your region.